"Two damaged souls trying to figure each other out." 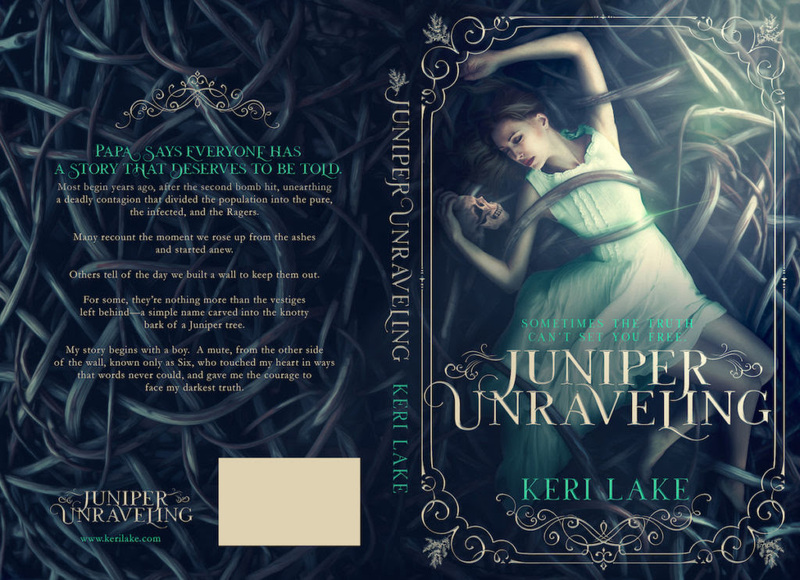 I absolutely LOVED Juniper Unraveling. 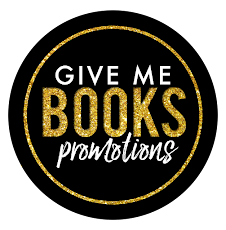 Dystopian/Post-apocalyptic romances are my guilty pleasures, and I am always on the hunt for more books in this genre. When I read the blurb and early reviews of this book, I just knew I had to get my hands on it. 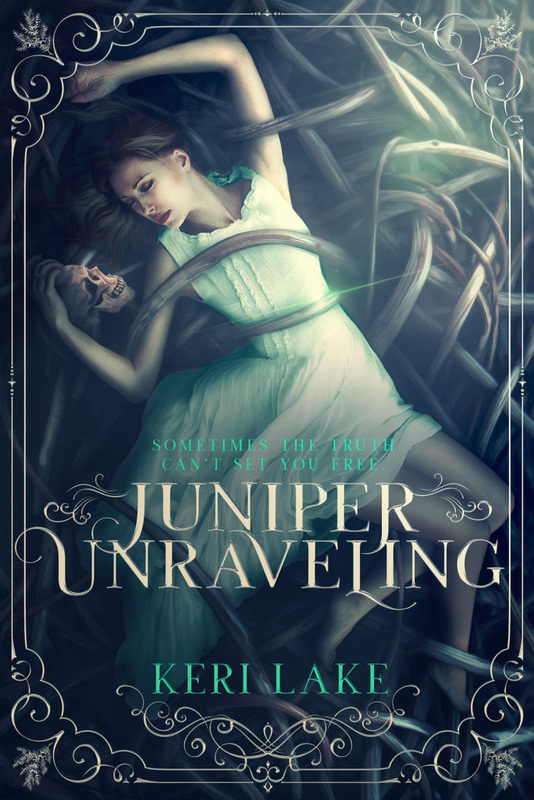 This is the first book I read by Keri Lake, also this was her first book in this genre, so I didn't know what to expect. Keri did NOT disappoint! She grabbed my attention from the start and didn't let go of it until the end. This book was long and there was no dull moment at all. It was action-packed, emotional, dark & twisted, romantic, heartbreaking but also hopeful and uplifting. "No one else has ever touched my soul this way, stolen a piece of me." So much bad things happen in the first half of this book, it just broke my heart and had me in tears. I was fully connected to the main characters Six and Wren. 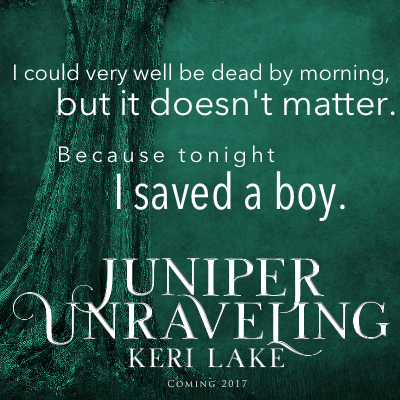 Keri Lake really knows how to put the reader in suspense to find out what will happen next. The story was unpredictable and I loved it. Everything just fit perfectly together, and it was written beautifully. I couldn't get enough of the story and characters. I didn't want the story to end and I did my best to read as slowly as possible. There are multiple groups that are the villains in this book, and the group people you think that should protect you are the worst. "We're the perfect, twisted match, destined for pain like a sad tragedy." I love this book, however the last quarter of it was rushed in my opinion. There are some things that ended too quickly and has left me with unanswered questions. So I really hope there will be a sequel or a book set in this world that focuses on other characters. Because there are just so many directions the author can go with this unique world. The writing was really good, and she did an incredible job in making me feel connected to the story and characters. I was living in this book and feeling everything Six and Wren were feeling. I can't wait to check out Keri's other books.